Can anyone tell me and Muttley what is the minimum amount of tread on tyres before you change them. In mm please. 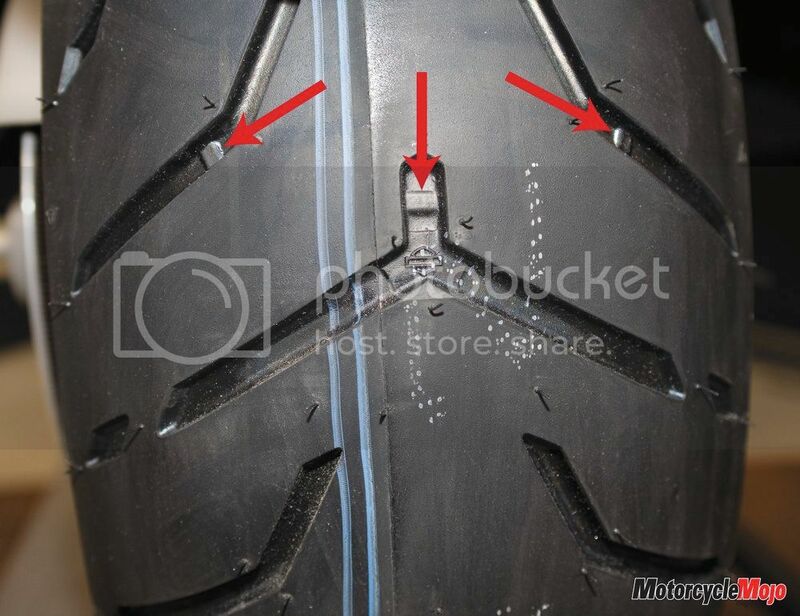 Pretty sure I read on the tyre placard on left side of rear swingarm that it is 2mm. Just have read there Corky. Mine had a bit more than that but I was having trouble turning into a corner so I got some newies . Hope this helps. The VACC says Road tyres must have a minimum tread depth of 1.6mm to be roadworthy. Every tyre has wear bars in between the tread, if they are level with the tread you have about 3-4mm tread left and if mr plod sees this you are unroadworthy. 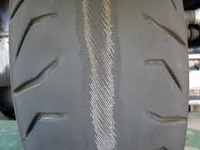 tyre was manufactured to be regrooved. On every tyre, there is a tyre wear indicator. If you tyre rubber is flush with the indicator, your tyres are worn out and nee replacement. An yeah - its about 1.5mm of tread. Yo Scrap ,great to see you on again mate . Hope all is well . As usual good advice. On my Shadow I changed the tyres at the 24,000 km service. At this stage they had 2 - 3 mm of tread measured with a tyre tread gauge I bought at Autobarn. 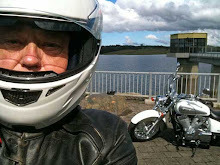 My bike is a few kilos lighter than yours and has never carried a pillion. If you've still got 3mm at 21,000 you're doing well. I could have got a few more K's out of mine but as the bike was going in for the 24,000 service it was convenient to change the tyres as well.